H.P. Lovecraft never found fame during his lifetime and died in 1937 in relative obscurity. 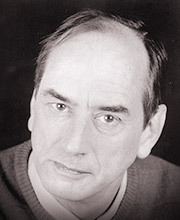 But in the decades that followed his death, his importance as a unique and original visionary in the genre of science fantasy and ‘weird fiction’ has grown monumentally, so that even talents such as author Stephen King and film-maker John Carpenter have described him as a prime influence upon their creative lives. Here, then, is a selection of his stories. 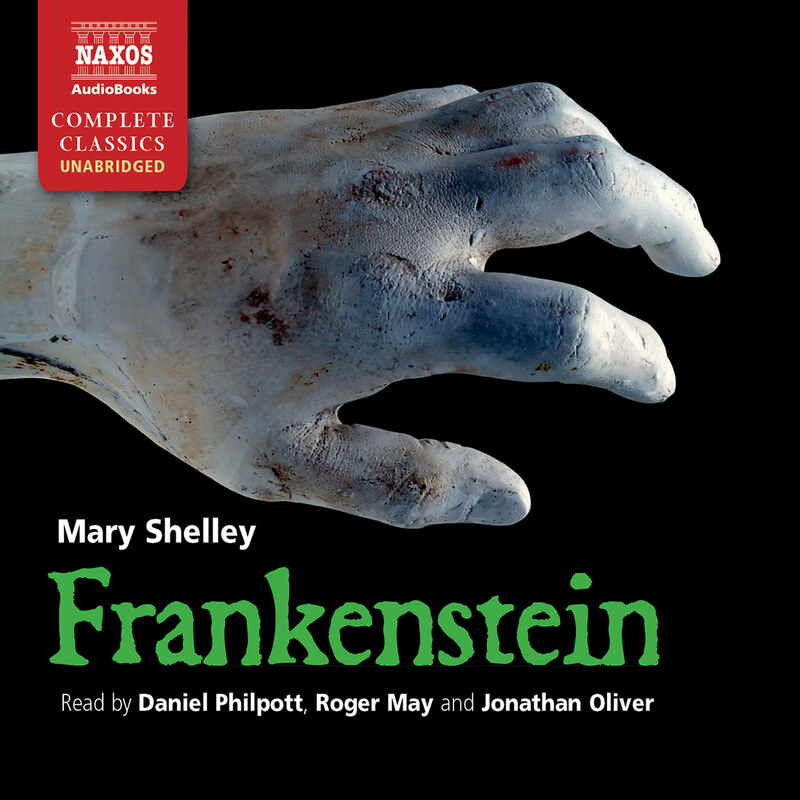 Narrator William Roberts evokes just the right amount of tension and terror to reflect the spirit of H.P. Lovecraft. 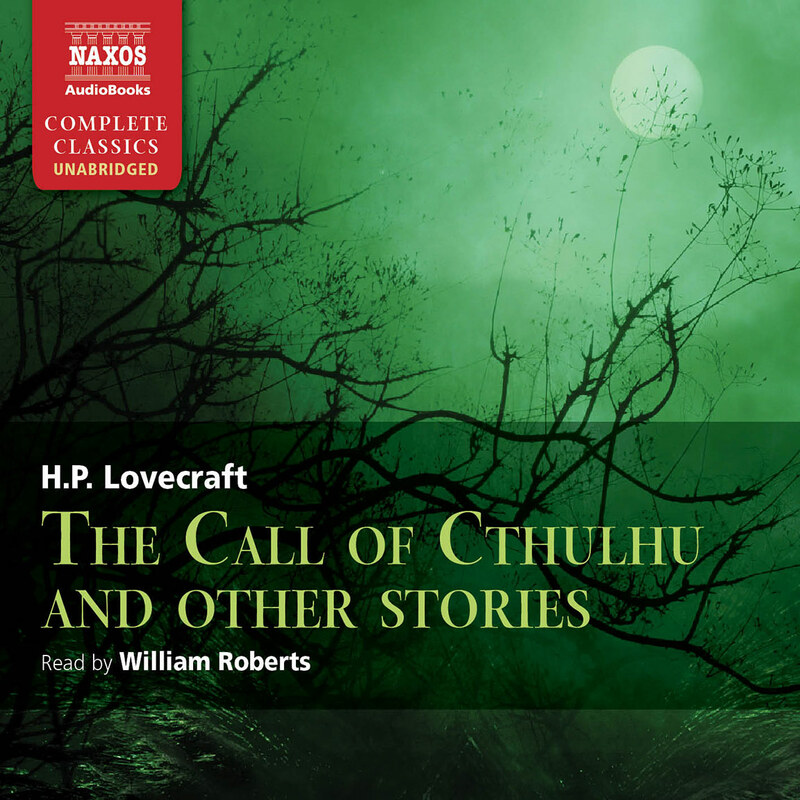 Roberts delivers these stories in a subtly coarse voice that is well suited to horror, keeping listeners solidly engaged. 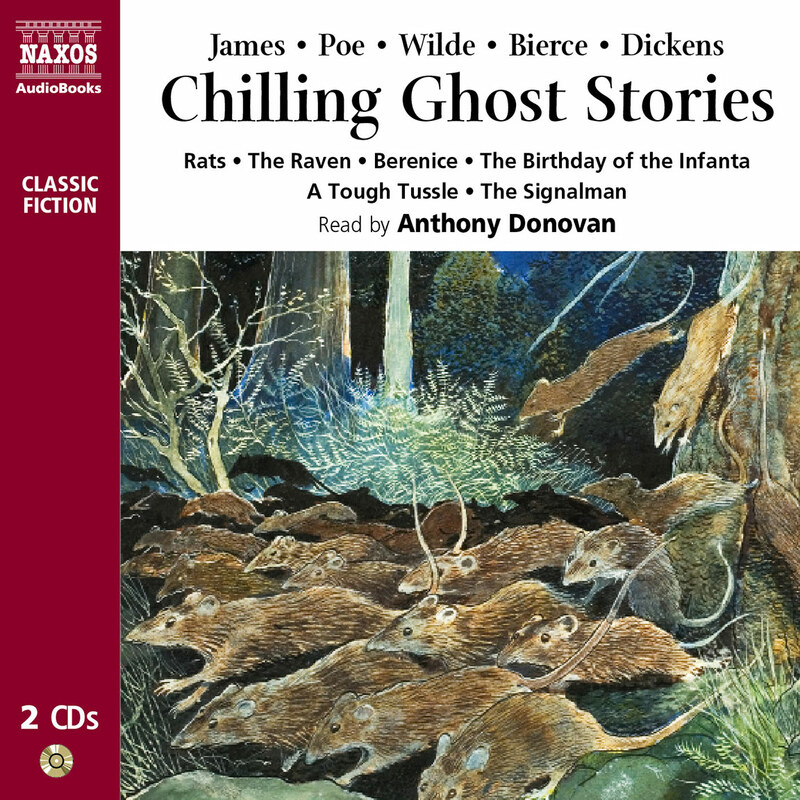 Throughout the macabre tales, Roberts captures characters’ voices expertly – from Derby’s maniacal ravings in The Thing on the Doorstep to the narrator’s downward-spiralling lucidity in The Rats in the Walls. The scurrying sounds of rodents add further ambiance to the latter story. 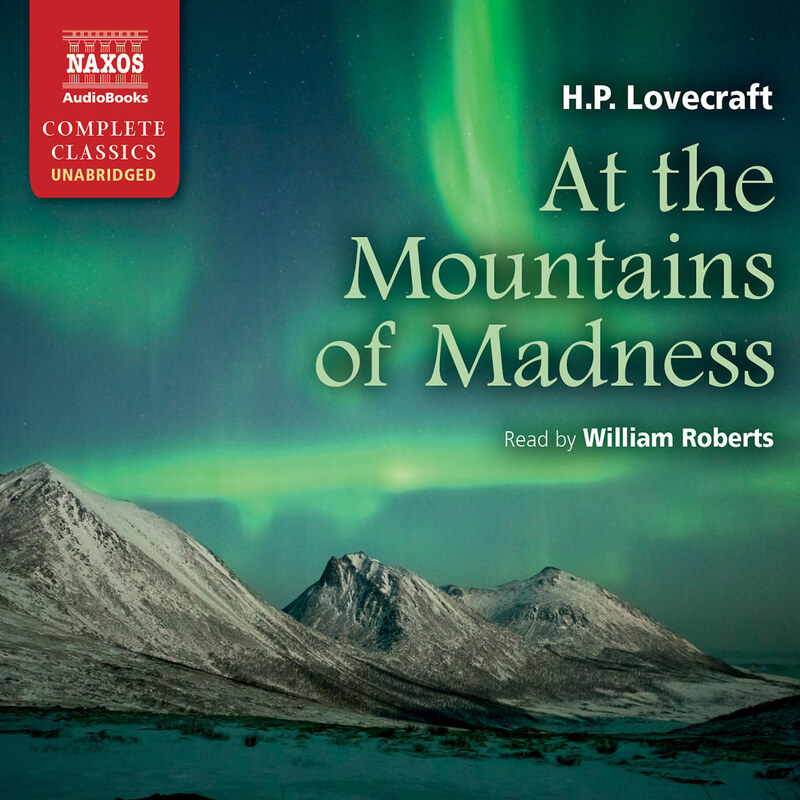 During scenes of heightened excitement Roberts speaks with energy, and when depicting sinister settings, his low, even tone that fills the listener with trepidation. This chilling listen is best enjoyed after dark. Howard Phillips Lovecraft was born on 20 August 1890 in Providence, Rhode Island. Forty-seven years later, in 1937, he died in that same evocative, time-locked city of narrow streets and sloping roofs, having spent most of his life there – much of that time spent solely with his mother, two maiden aunts and his maternal grandfather. Within that narrow lifespan, and in spite of a youth troubled with poor health and the loss of his father to syphilis at the age of five, he overcame a virtual lack of formal education (he never finished high school, and his early schooling was often interrupted by bouts of illness), became a voracious reader and soon showed signs of being a prodigy, able to write poetry at the age of six. In spite of a lifelong timidity about the great world beyond the confines of his family home and an abhorrence of what he saw as the degradation and decadence of the modern industrial age, he nurtured an early interest in both science and the unnatural (one of his prime influences was Edgar Allen Poe) and out of that interest began in his twenties to write extremely original stories of a darkly menacing and bizarre nature that found their way into the pages of Weird Tales, a popular magazine of the time. Though he never gained notoriety as an author during his lifetime, he did manage to attract the attention of similar-minded established writers of the weird and fantastical, with some of whom he maintained a lifelong correspondence. These authors, who included Robert Bloch (the author of Psycho), Clark Ashton Smith, August Derleth and Robert E. Howard (creator of the Conan the Barbarian series), later became known as the ‘Lovecraft Circle’, several of whom carried on using or referring to elements of his dark creations in their own writings long after his death – thereby perpetuating Lovecraft’s so-called ‘Cthulhu Mythos’ as established in such works as At The Mountains of Madness, The Call of Cthulhu, The Festival (included in this volume) and other tales. A recluse for most of his life, Lovecraft thought of himself as better suited to the early eighteenth century rather than to the early twentieth, which he saw as frivolous and corrupt. In his writing, he developed a style reminiscent of the mid-1800s, using a slightly archaic, stilted narrative language not unlike that of his predecessor and idol, Edgar Allen Poe. 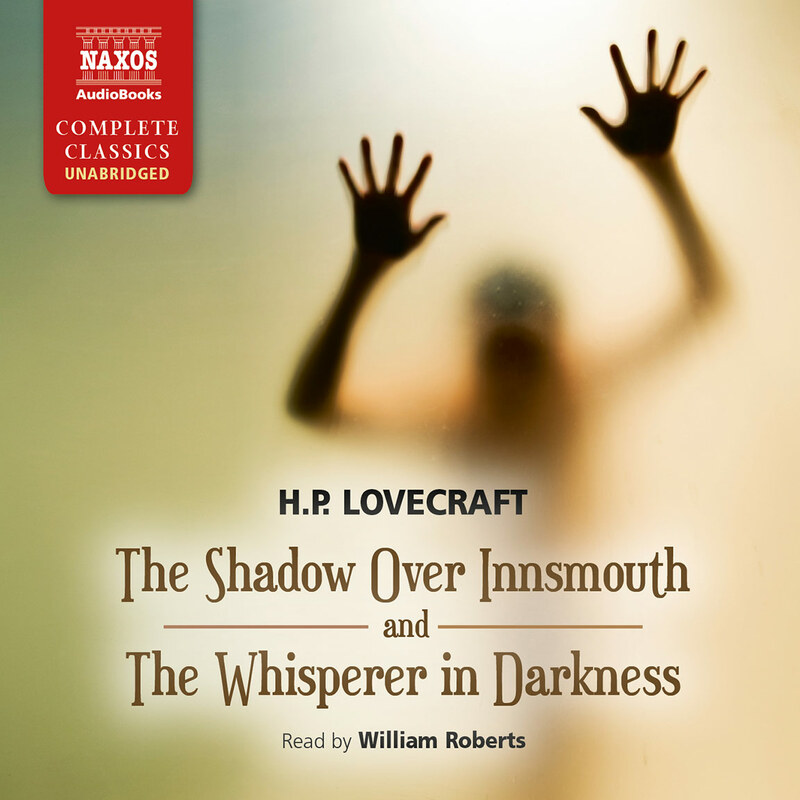 The stories included in this volume cover a wide span of years and deal with several of Lovecraft’s more common themes. 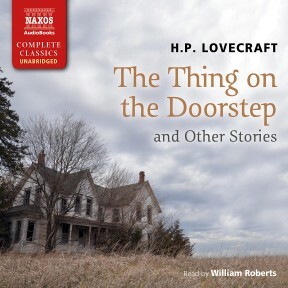 In The Thing on the Doorstep and The Outsider, he depicts characters whose lives are severely constrained by forceful influences from malevolent or cruel superior beings, for whom escape by flight, or even through death, is ultimately impossible. Closely allied with this theme is the idea that the innocent blood descendents of a guilty ancestor will always be held responsible for the initial heinous crime – and will ultimately be made to pay for it, regardless of the generations between. This favourite Lovecraft plotline is reflected in The Rats in the Walls and The Doom that Came to Sarnath. Regarding with deep disdain what he perceived as the arrogance of the scientific community of his time, Lovecraft often depicts the efforts of modern science as puny and dismissively ineffectual when faced with forces, events and phenomena outside of its comfortable view of what is possible and what is not. In The Colour Out of Space, for instance, the misreading of the significance of a meteorite’s landing on the earth reaps horrific consequences. Lovecraft regarded modern science as misguided and delusional, and Einstein’s theory of relativity in particular he challenged as making a joke of the cosmos and threatening to throw mankind into a chaos of misconception and fallacy. Science and technology, he argued, in spite of recent highly lauded discoveries, were simply a kind of illusory side-show that had nothing to do with the cosmos as it really is, and could only ultimately result in the horrific destruction of the human race. To Lovecraft (who was an atheist from his early years), the eventual extinction of mankind through its own vainglory and ignorance was inevitable, a conviction he hinted at time and again in his stories.